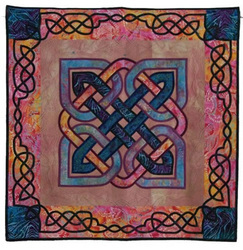 I like the over-under woven intricacy of Celtic knotwork. 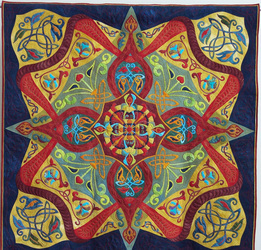 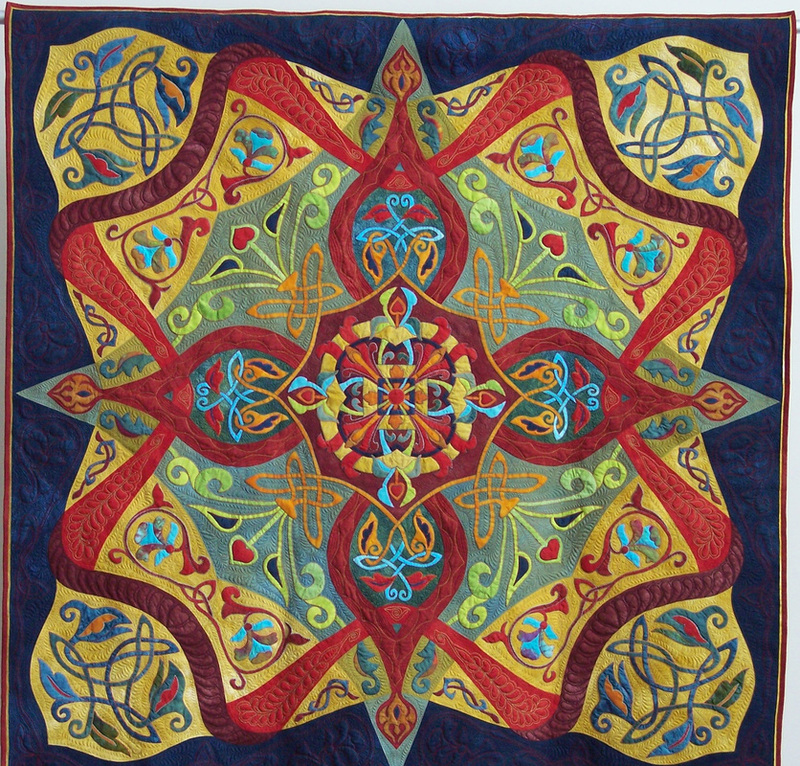 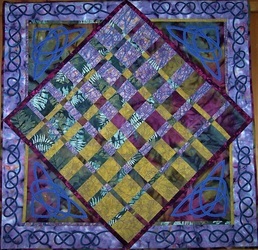 Some of it is very complex, and I would not attempt it in a quilt. 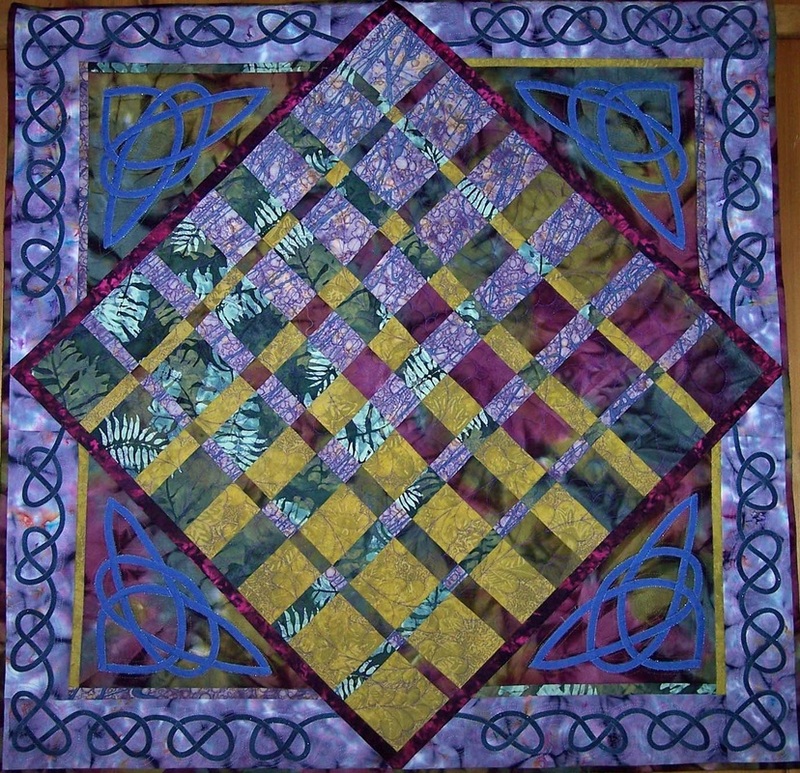 My knotwork designs are more simplified, and I prefer to say that they are Celtic influenced. 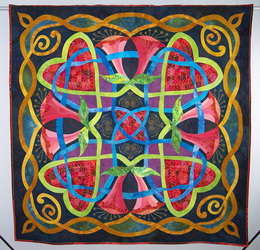 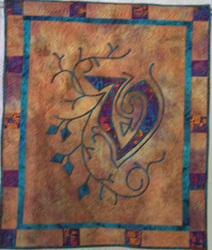 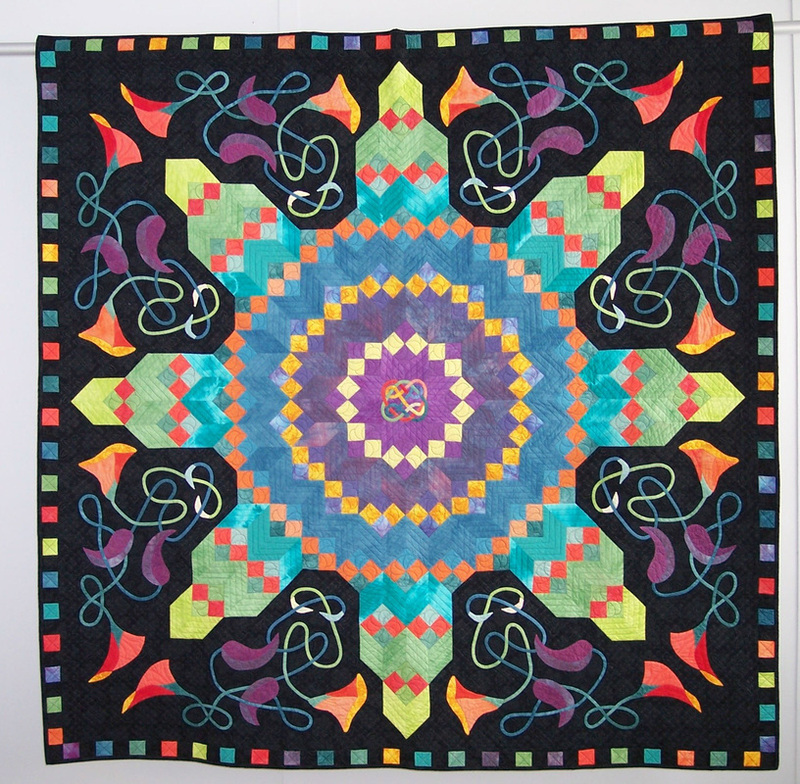 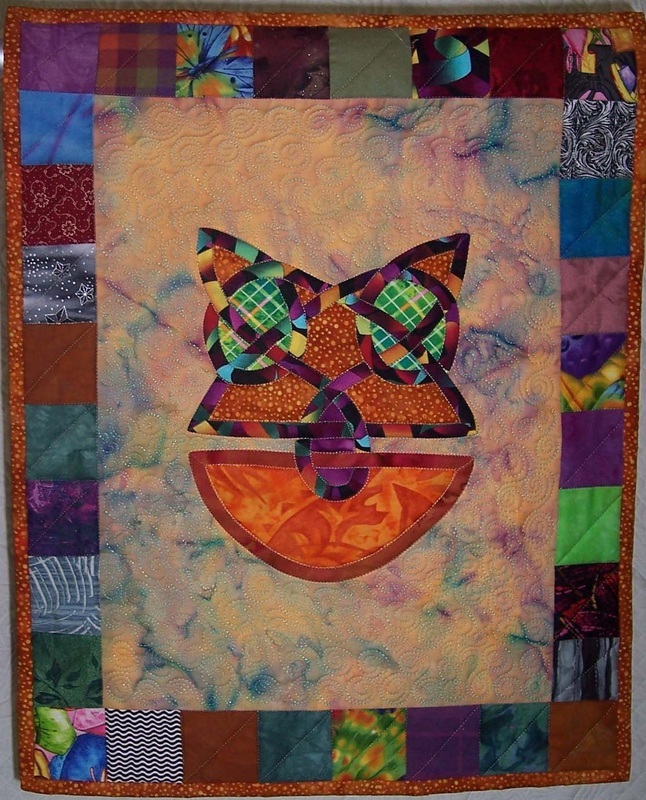 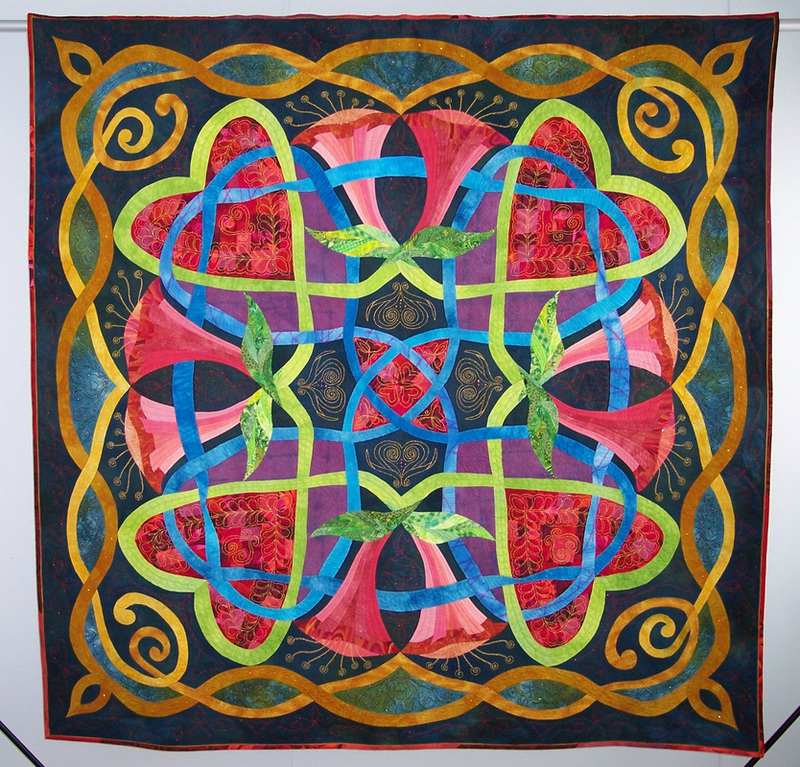 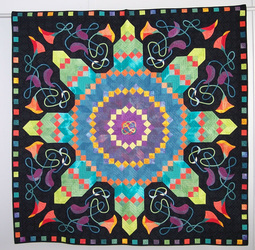 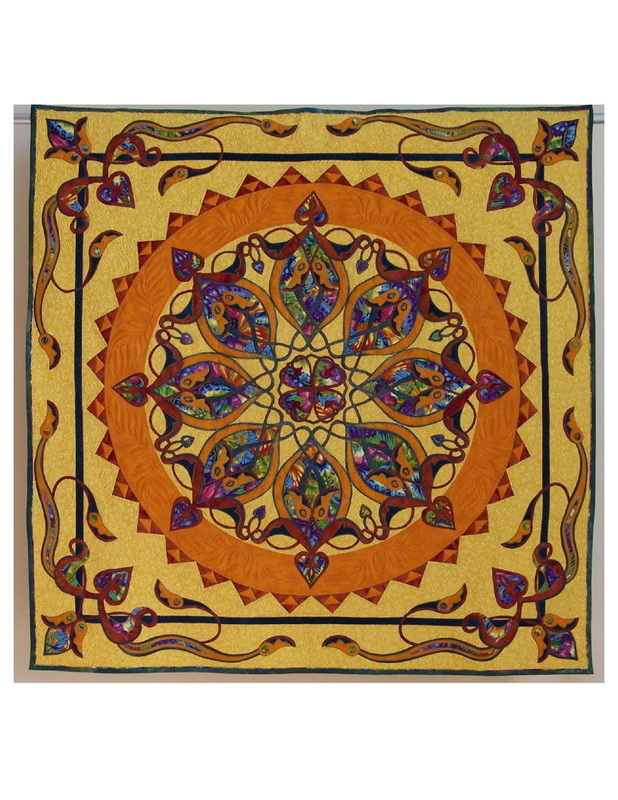 Some of my quilts are for sale, though they do not appear in the Store section. 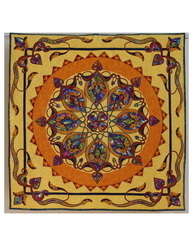 If you are interested in purchasing one, please contact me though this website.